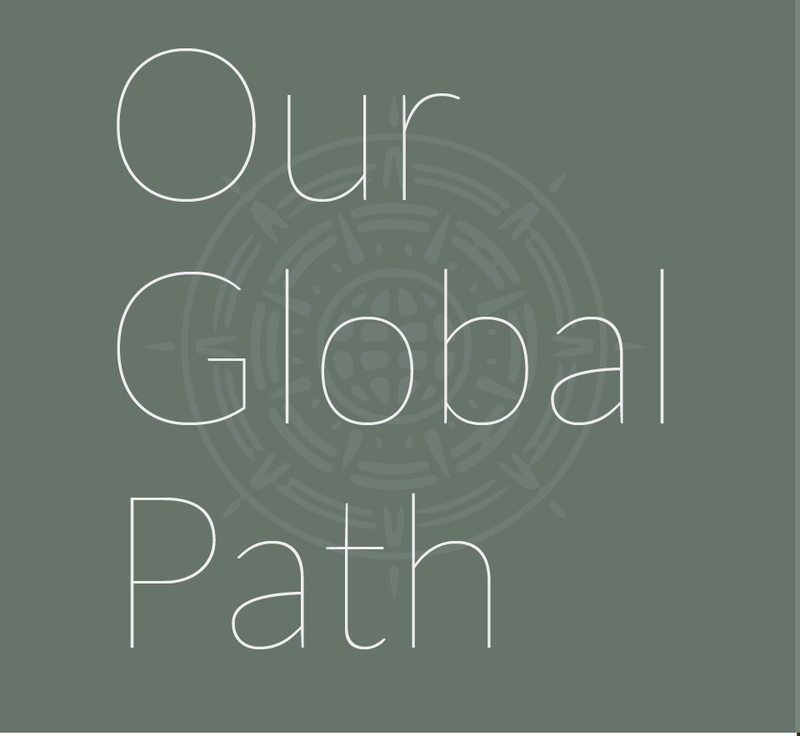 Deep in the Himalayan Mountains of Pakistan lays an ancient bounty of natural wellness. 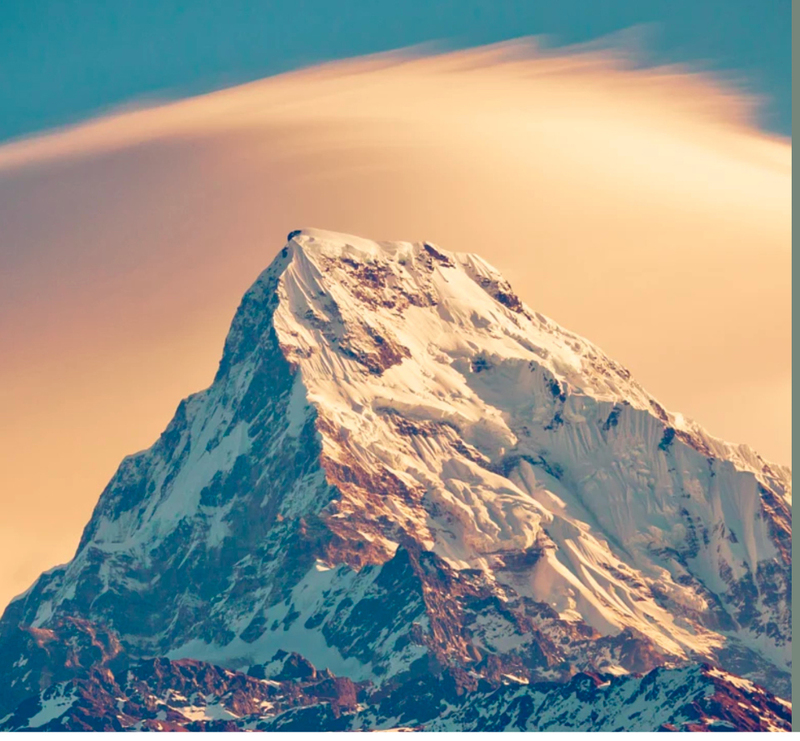 This natural wonder holds 84 different trace minerals which are easily and naturally absorbed into the body. What is this wonder of nature? 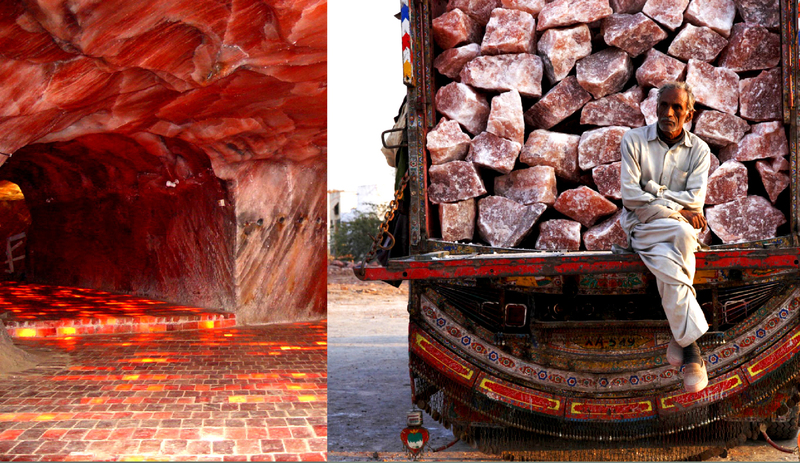 Pink Himalayan Rock Salt Crystals. 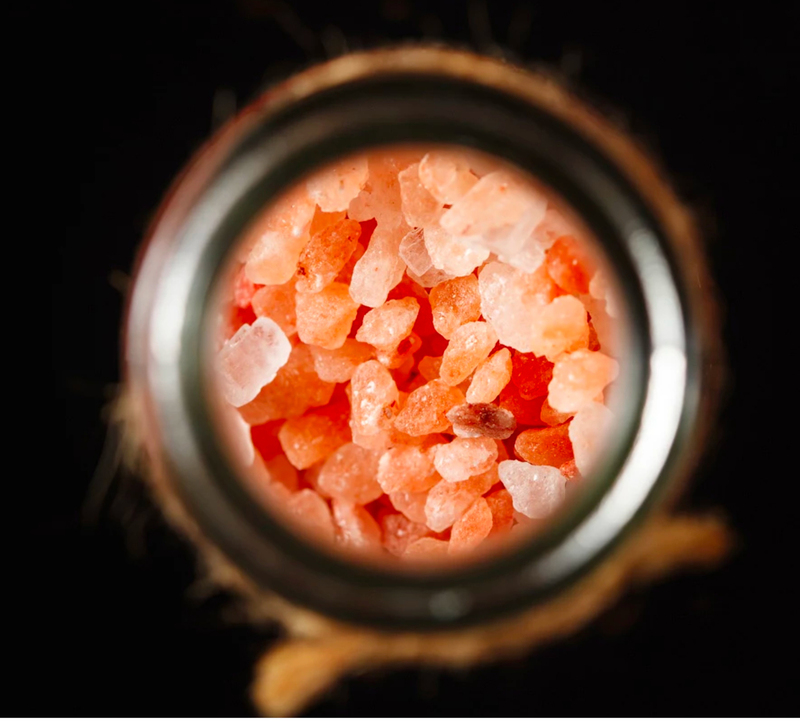 Dating back 250 million years, Pink Himalayan Rock Salt has offered a holistic natural solution for overall wellness for the home & body. 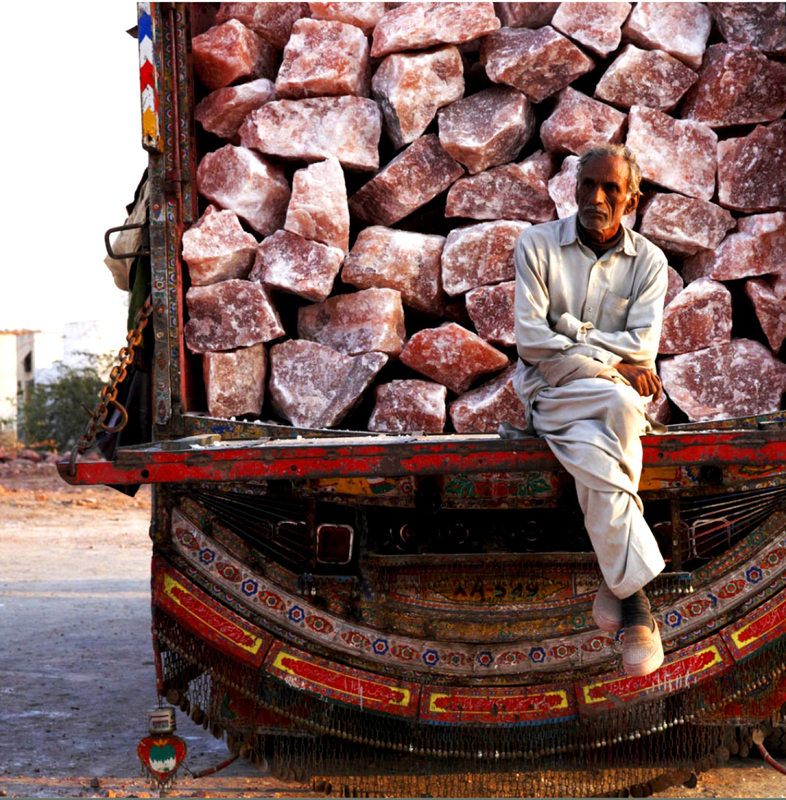 Skilled tradesmen, practicing the ancient art of hand-mining, meticulously extract the wondrous mineral from the Salt Range Hills of the Himalayans. 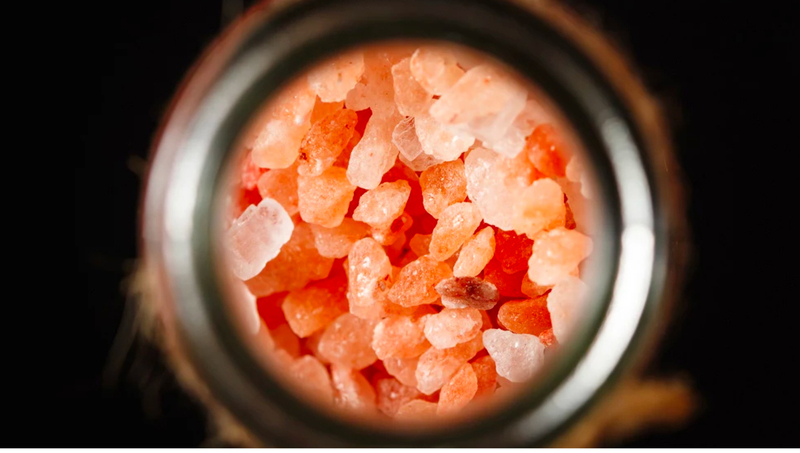 Though more expedient and cost effective methods are available, hand-mining results in virtually no waste or added pollutants to the Pink Salt Crystals keeping it in its most purest and beneficial form. 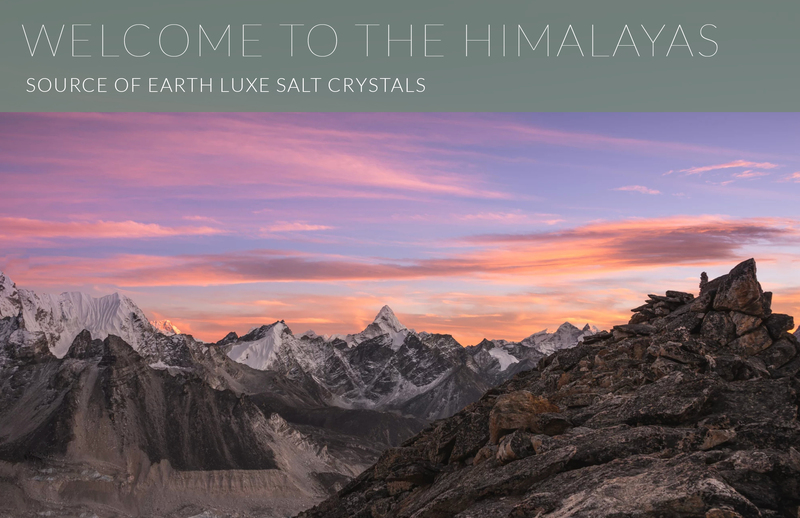 Earth Luxe™ Pink Himalayan Rock Salt Crystal Salt Lamps & Candle Vessels are hand-chiseled by master craftsman with the sole intent of keeping the formation in its most natural form. This ancient art makes each one unique in size and shape. To realize the ultimate wellness benefits, place them in areas where you spend most of your time and where allergens and toxins are most prevalent. 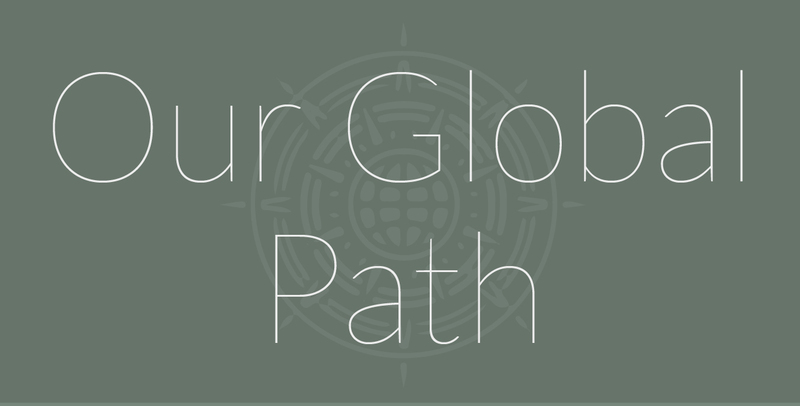 Earth Luxe™ Hand-Chiseled Pink Himalayan Rock Salt Crystal Lamps & Candle Vessels offer a holistic and natural home purification solution by removing harmful toxins and pollutants from the atmosphere. How it does this is a wonder of nature. Salt is a hygroscopic. Meaning it attracts and holds the invisible water vapors that surround us. These vapors hold harmful allergens such as dust, pollen, pet dander, smoke particles and bacteria. 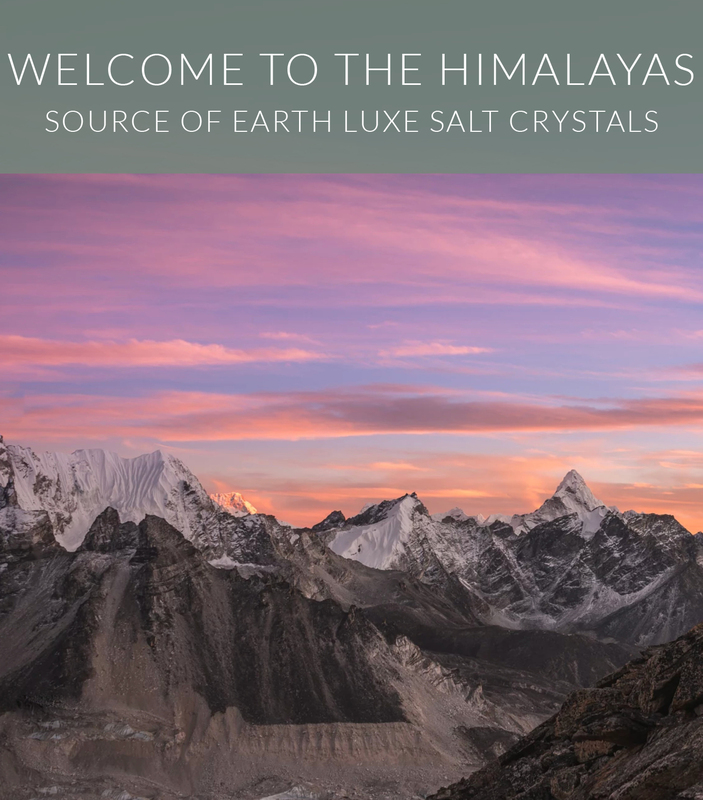 Earth Luxe™ Pink Himalayan Rock Salt Crystal Lamps & Candle Vessels radiate a soft amber glow which attracts these harmful allergens and atmospheric toxins. The 84 minerals work their magic, releasing clean water vapors back into the atmosphere leaving the surrounding air fresh and clean. The Earth Luxe™ Himalayan Crystal Rock Salt Scrub Bar delights the body with its natural nourishing benefits. Whether soaking the scrub bar in a warm bath for 5-minutes prior to soaking, applying directly to the skin when bathing or applying post-bath allowing the soap to crystalize on the skin before removing with a damp cloth, the natural Salt Scrub Bar with its 84 trace minerals offers a multitude of exfoliative and soothing benefits. Our Pure Salt Scrub Bar cleanses the pours removing harmful bacteria and toxins, is believed to reduce the signs of cellulitis and alleviates stress and strain caused by muscle fatigue and pain. Earth Luxe™ Himalayan Crystal Rock Salt Scrub Bar offers a holistic solution to overall skin care leaving your body with a natural healthy glow.